Mail Password Sniffer is the free Email Password Sniffing and Recovery Software to recover mail account passwords passing through the network. It automatically detects the Email authentication packets passing through network and decodes the passwords for all Mail Protocols including POP3, IMAP, SMTP. 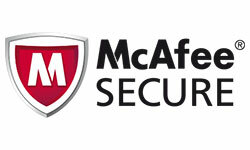 In MITM Attack, run it on middle system to capture Email Passwords from target system. On Multi-user System, run it under Administrator account to silently capture Email passwords for all the users. Mail Password Sniffer works on both 32-bit & 64-bit platforms starting from Windows XP to Windows 10. 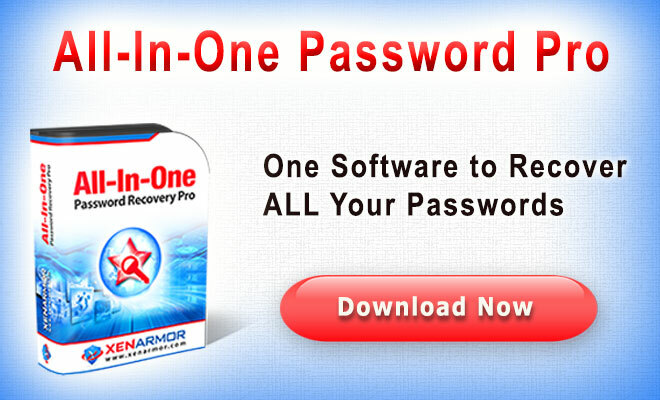 Recover passwords for all Email protocols such as POP3, IMAP, SMTP. MailPasswordSniffer comes with Installer which install all the required softwares along with main software so you do not have to worry about separately installing any of the dependent softwares. 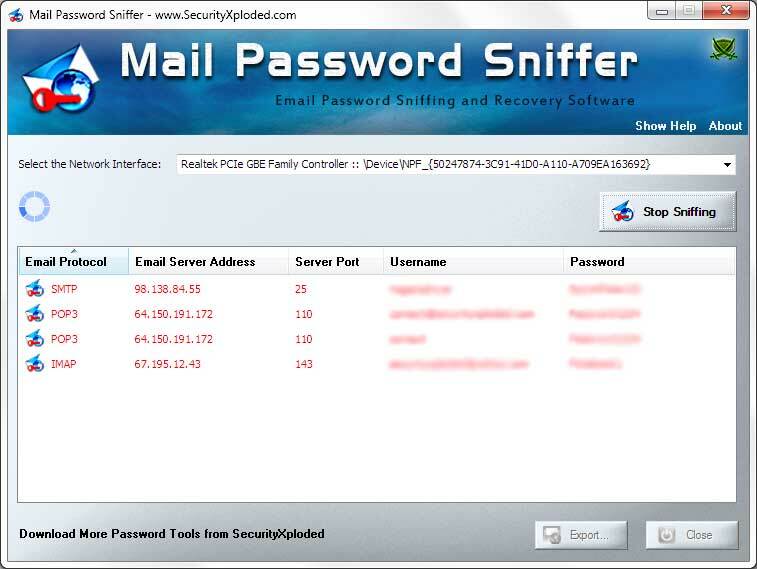 Here is the detailed information on how to effectively use Mail Password Sniffer to capture the mail passwords flowing through the wire. Launch the 'Mail Password Sniffer' from its installed location. You will see Email account passwords being displayed as they are captured from network traffic as shown in the screenshot below. 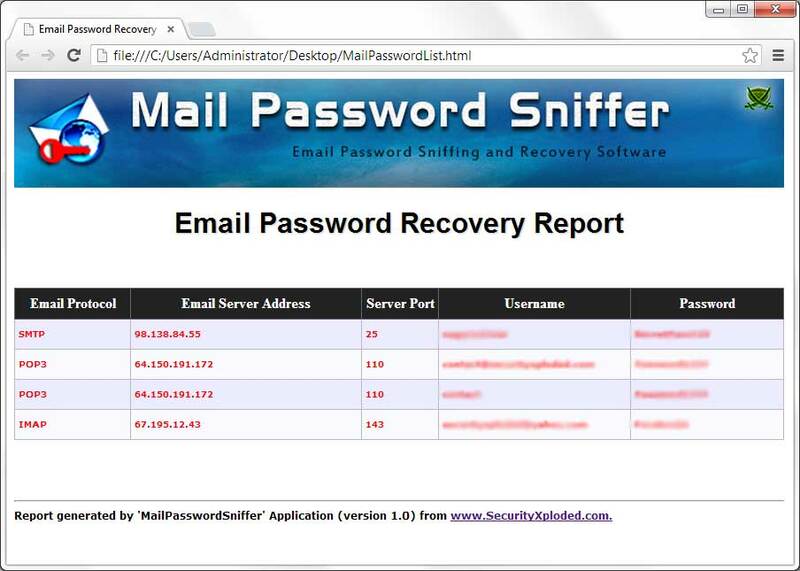 Screenshot 1:MailPasswordSniffer is showing the recovered Mail account passwords. Mega 2017 edition to support email password sniffing on Windows 10. 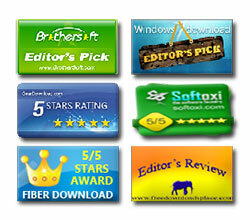 Also added new installer. 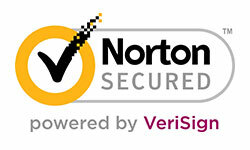 Integrated latest version of windows packet sniffer engine. Also integrated Uninstaller into Windows Add/Remove Programs. New feature to save the recovered passwords in in CSV (Comma-Seperated Values) File Format. Support for Windows 8. Added right click context menu to quickly copy the mail password from the List. MailPasswordSniffer is designed to recover the lost Mail account passwords and to help penetration testers.